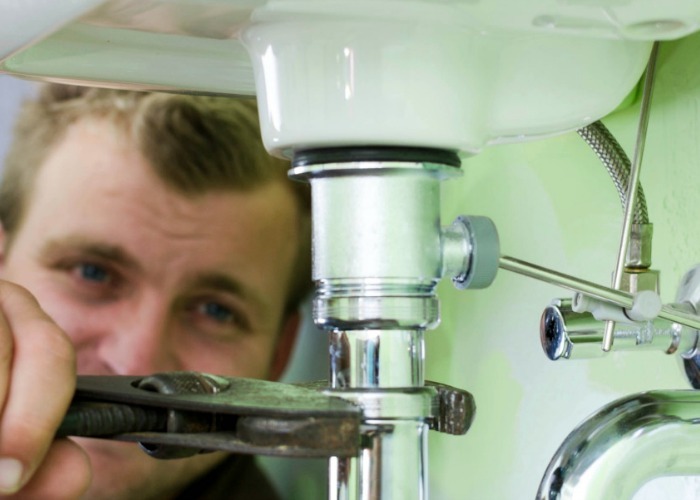 The House Butler can help you, your family members, or those you care for with the daunting task of performing home maintenance and repairs when you can’t. We can assist you with non-medical and non-personal task to help you age in place or while you deal with illness. If you can’t keep up with your house anymore, we are committed to helping you maintain your home inside and out. From home repairs and renovations to simple installation of grab bars, we can help create a safe environment for you — a home that you can live in for years to come. We have a large network of trusted and reliable contractors that can handle any project or repair for your property. The House Butler will be your advocate when dealing with third party companies. We can ensure work is done in a timely manner and at the highest standards.